PipeFitPro Basic includes 2D piping tools, layer tools and construction tools. If you need 3D functionality please see Pipe Fit Pro (full version). 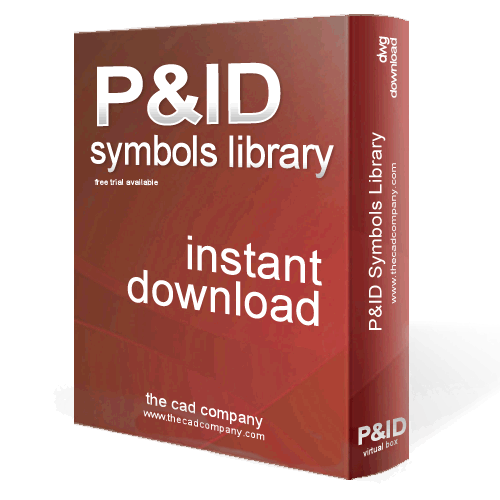 Recently updated for AutoCAD 2013 and Windows 8. Simplify your isometric drafting with a comprehensive selection of ISO valves, flanges, fittings – plus other piping components including an extensive array of thumbnails organized within a menu pull-down. Create isometric drawings quickly and easily within AutoCAD or LT. Create flow diagrams, valves, equipment layouts, instrument lists and line number lists. 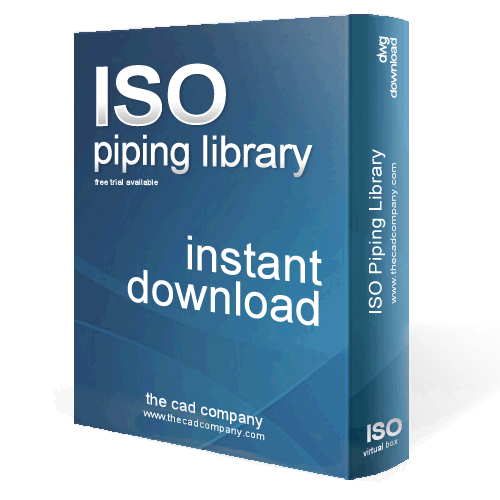 Recently update, ISO Piping runs in AutoCAD 2000-2016! The ISO symbols library includes a comprehensive selection of valves, flanges, fittings and other piping components, and extensive array of automated functions. Extensive array of ISO piping features. Plant & Piping Simplified For AutoCAD and LT! is a module of the 2D pack series from The CAD COmpany. The function included allows you to draw isometrics quickly. The program prompts you through each step. using a simple thumbnail system,. The components are logically ordered and grouped together to speed up your drawing input. The components consist of Pipe, Flanges, Welded Fittings, Screwed & Socket Weld Fittings, Gaskets, Bolts and Valves. Any miscellaneous items, such as pipe supports, spec blinds and special components are placed last. ISO Piping’s automated functions let you dimension fittings, calculate pipe length for BOM generation, and dimension offsets and complex offsets. The piping program’s Auto-Route function lets you create isometric drawings quickly and easily. ISO Piping comes with a robust Spec Generator that lets you create your own piping specs. The Integrated Pulldown (top) is a quick and easy access to all 2D ISO drafting tools. Each section contains related groups of tools. The category layout design keeps the symbols visible when you need them. This ISO piping program is a part of the 2D pack which can be purchased separately. It is rich in features and functionality to make your job easier and ultimately, more enjoyable. With extensive customization available, the 2D pack series enables you to conform to each customer or project’s drafting and design standards. Browse below for more 2D pack modules or get them all with the 4 pack Piping Suite. The CAD Company © 2019. All Rights Reserved.